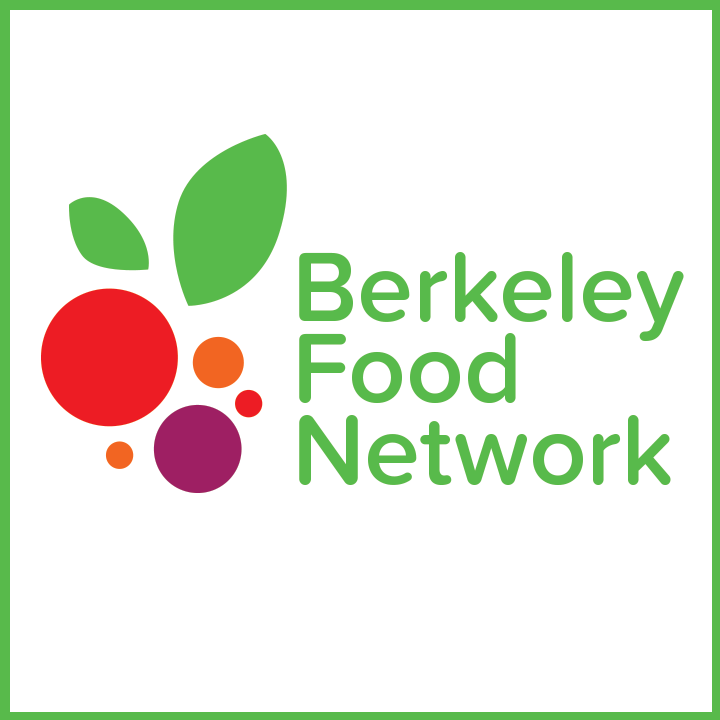 Berkeley students, district employees, and their families are invited to our family pantry stocked with a variety of produce, bread, non-perishable food, and a limited supply of milk and meat, all free of charge! It’s 2pm-3:30pm on the 2nd and 4th Fridays of the month, at the South Berkeley Senior Center, 2939 Ellis, across Ashby from Malcolm X. Please bring a bag and park legally, if you are driving. If you are unable to come to the pantry yourself, a friend or relative is welcome to come for you. Pre-packed food bags are also available after school at schools across the district on the 2nd and 4th Fridays of the month. The bags include an assortment of the produce and non-perishable foods available at the pantry, but for food safety reasons cannot include any of the foods that require refrigeration. To request a food bag, please contact BUSD Family Engagement and Equity Specialist Jocelyn Foreman at 684-4100 or via the button below. For more information about the family pantry or to volunteer to help us, please contact Kristin Weinberger via the button below. Questions about food and other resources available to you?